Lateterazul gets the taste for small moments of pleasure. Each infusion is full of aromas, flavors and textures that allow you to discover new sensations. La Tetera Azul There are 75 products. Our classic teas, with the most amazing flavors. More traditional but with a more quality ways. 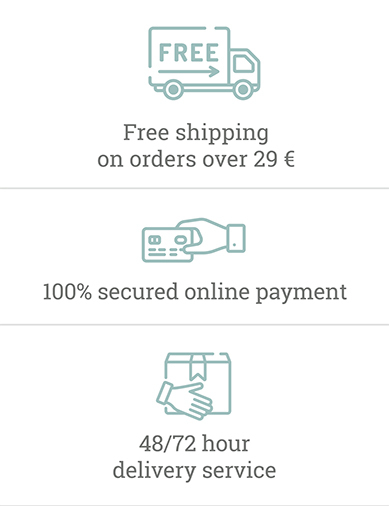 Nylon bags biodegradable pyramid where clearly appreciate all ingredients. The leaves, fruits, cocoa ... and aromas in its purest form, unground. Take your time. Remember that life is not measured by the time we breathe, but by the moments that leave you breathless. Signature Collection is the essence of nature in a sought after tea. Delicate notes of tea rose fragrance of saffron. A unique infusion of La Tetera Azul. 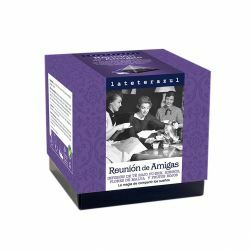 Deheated tea that recalls the intense taste of an infusion of black tea, which does not contain theine. 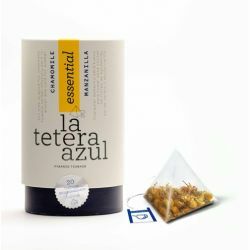 A tisane that does not alter your sleep and takes care of your heart. 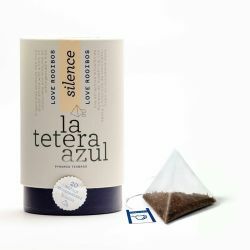 Let yourself be enveloped by the citrus scent of Bergamot and the overwhelming taste of Ceylon black tea in this delicious infusion of Earl-Gray black tea from La Tetera Azul. The authentic English breakfast with the quality of La Tetera Azul. Enjoy an exclusive selection of black tea with a lot of character that will help you wake up and start the day well. Let yourself be captivated by the magic of Black Dragon Tea, one of the most charismatic teas in the world, semi-oxidized, with a soft and refined flavor. Enjoy the best blue tea in your cup with La Tetera Azul. From the high regions of Darjeeling, at the foot of the Himalayas, the classic tea of the five is born. Enjoy with all your senses the most awarded black tea, with the Darjeeling tea from La Tetera Azul. 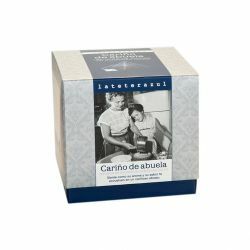 The intense aroma of high altitude grown tea, the sophisticated taste of macadamia nuts and the evocative unique cocoa flavour. 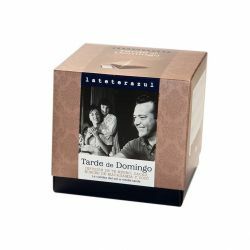 A combination of black tea, cocoa, macadamia nuts and coconut, which make it a unique infusion of intense aroma and sophisticated flavor. An essential infusion in any after dinner. 100% natural black tea with all the quality of La Tetera Azul.